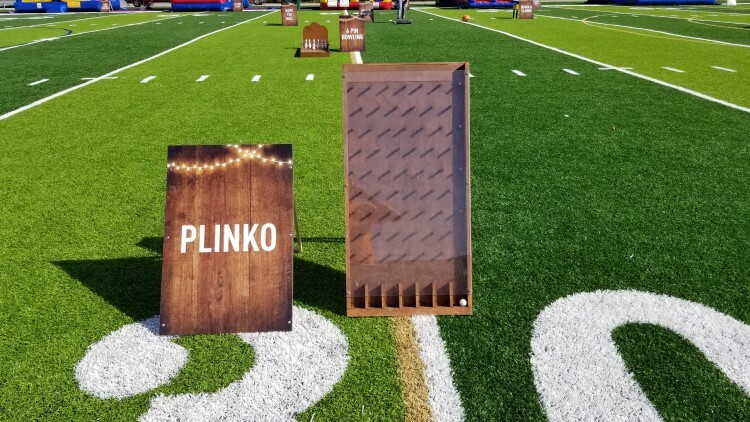 If you are looking for a game to add onto your moonwalk rental, then this plinko game is just for you. This carnival game is the perfect addition to any bouncy house rental or water slide rental. So if you are having an inflatable party, check this and our many games out. 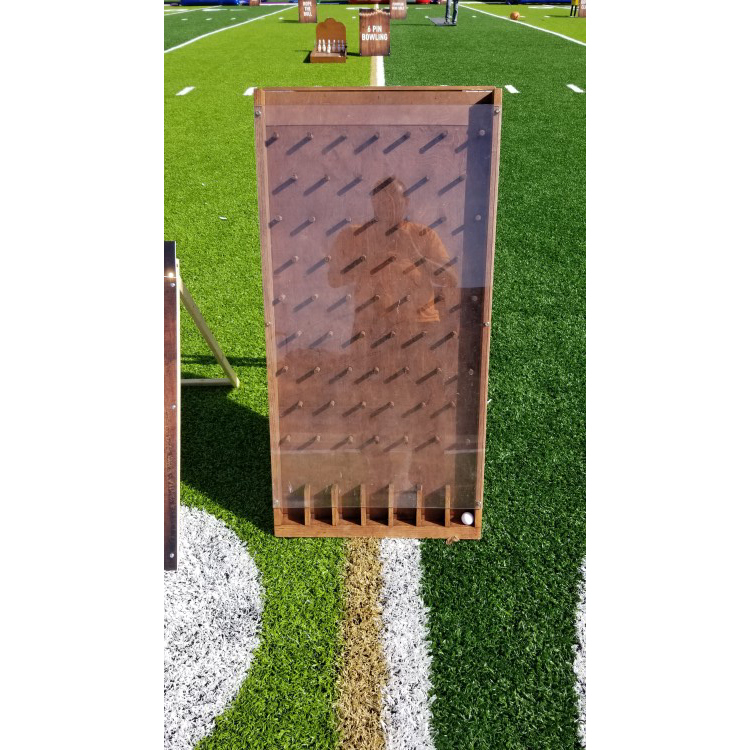 Drop the Plinko puck and win a prize every time with our giant Plinko game rental. What is the prize you ask? Well, that is up to you with our giant rental version of this classic game show game. So pick out the prizes that you think are best for your party guests, drop the Plinko puck and let them have it! Turn your next birthday party or event into a game show with our giant Plinko game rental! Also, check out our other great carnival game rentals. 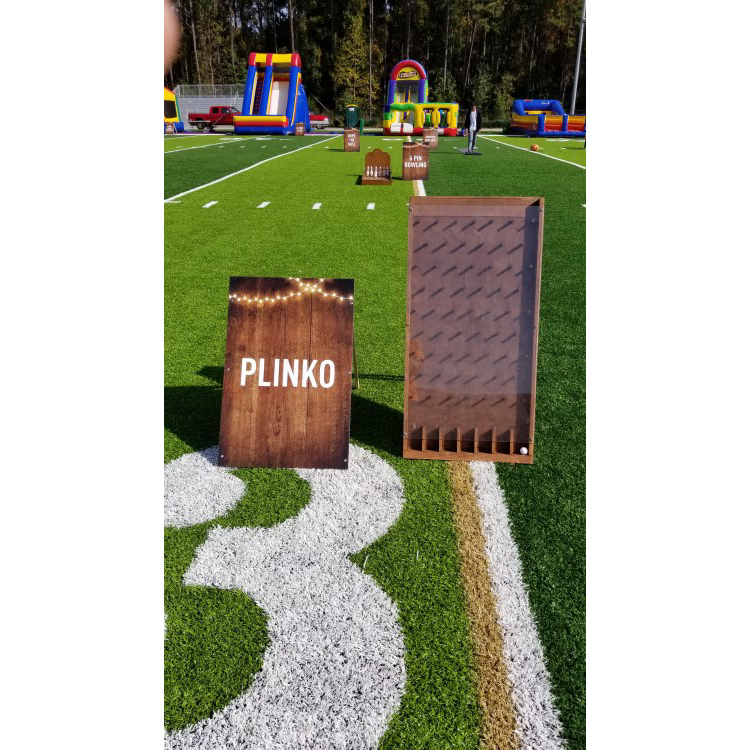 Jump 2 It Party Rentals is located outside of Atlanta, in Newnan, Ga and services Atlanta, Peachtree City, Newnan, Fayetteville, Carrolton, Tyrone, Brooks, Senoia, Riverdale, Jonesboro, Douglasville, Palmetto, Sharpsburg, Union City, Griffin and the rest of the Atlanta metro area for plinko carnival game rentals.